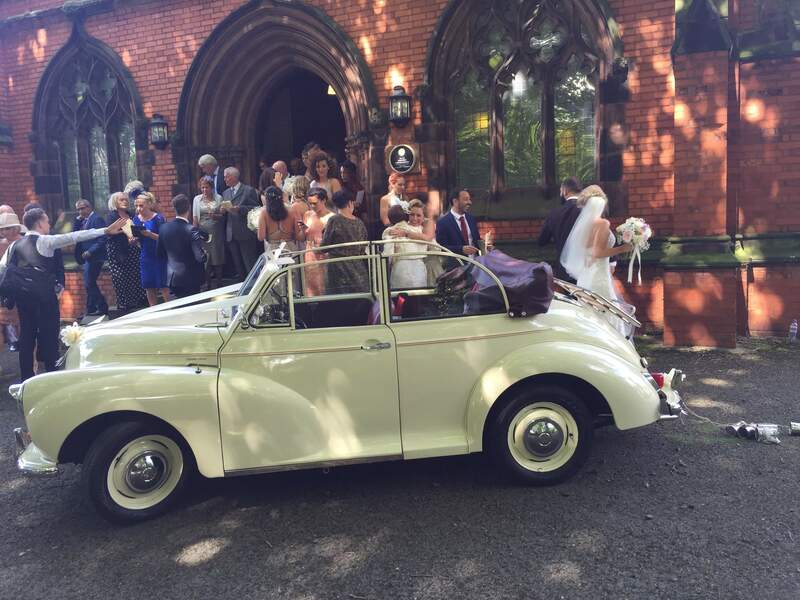 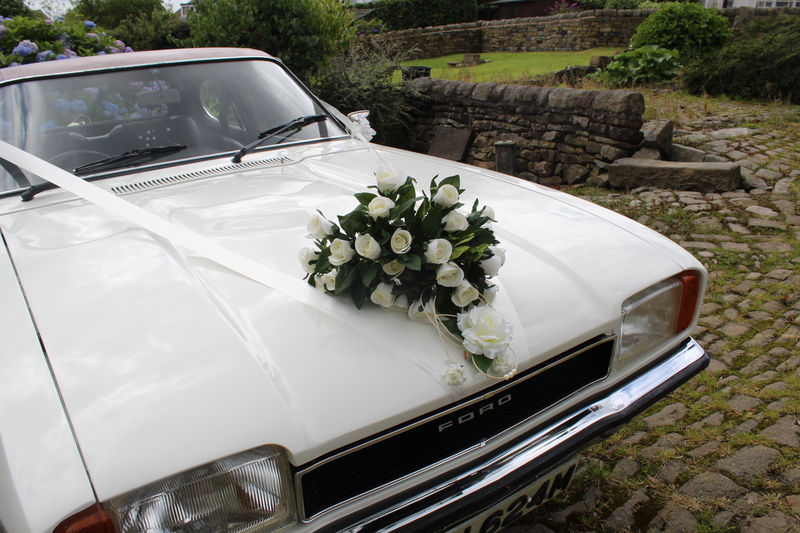 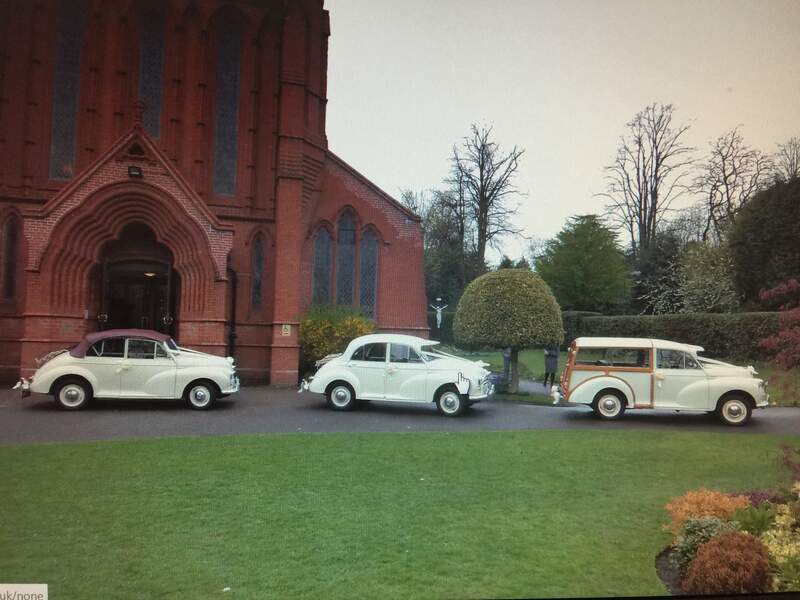 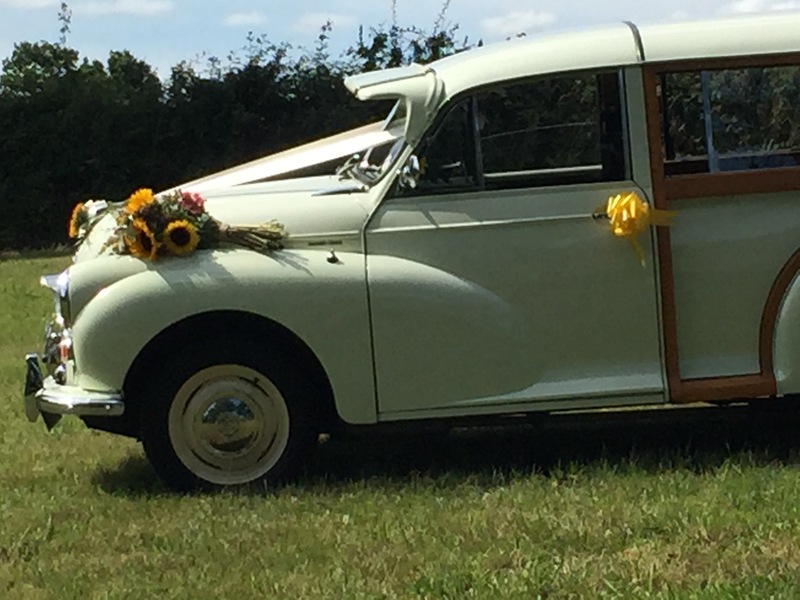 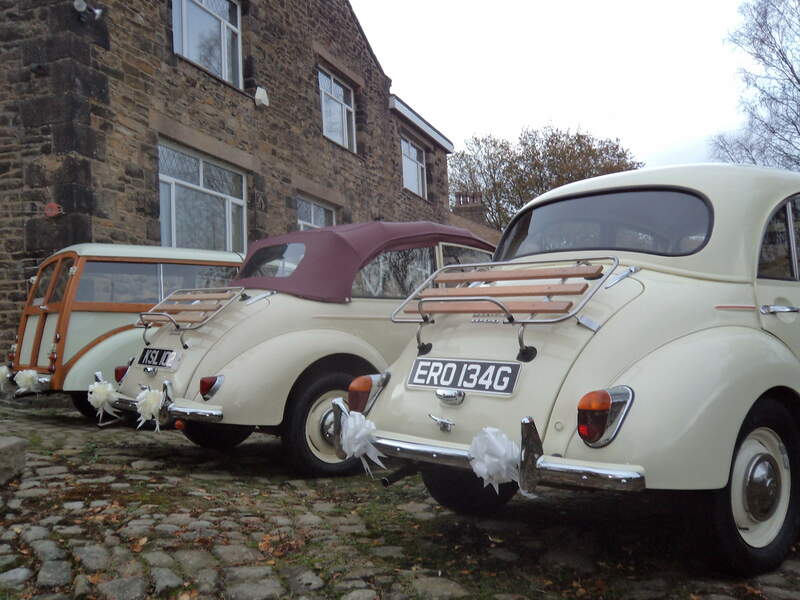 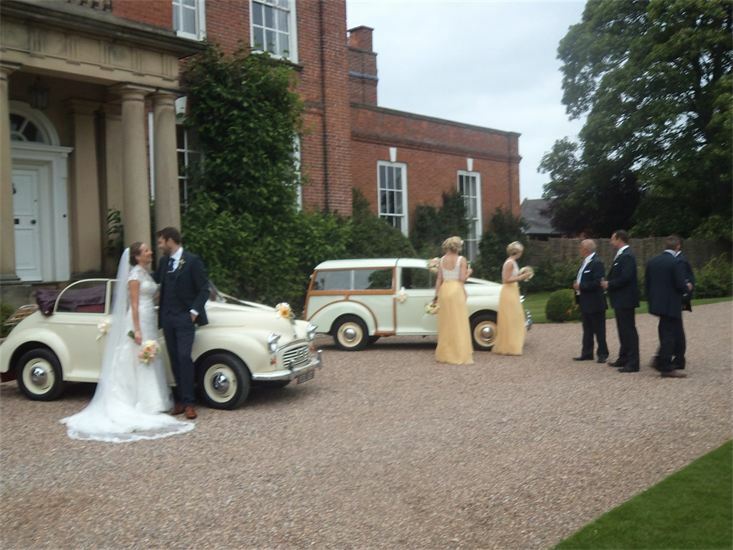 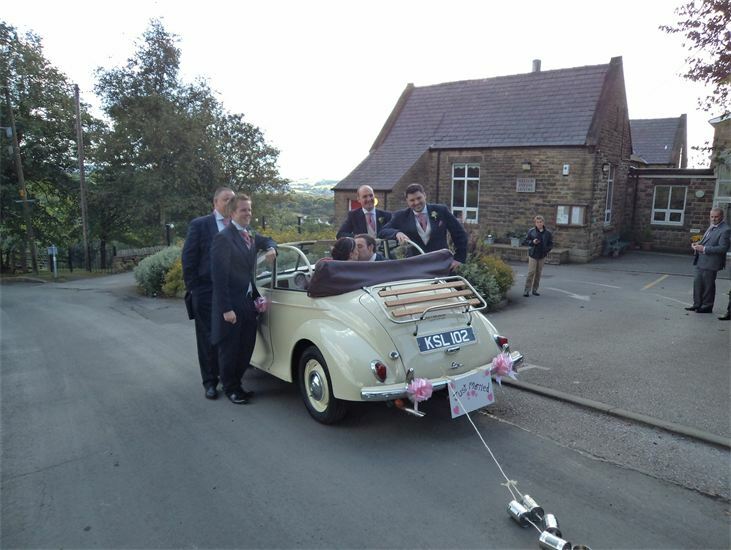 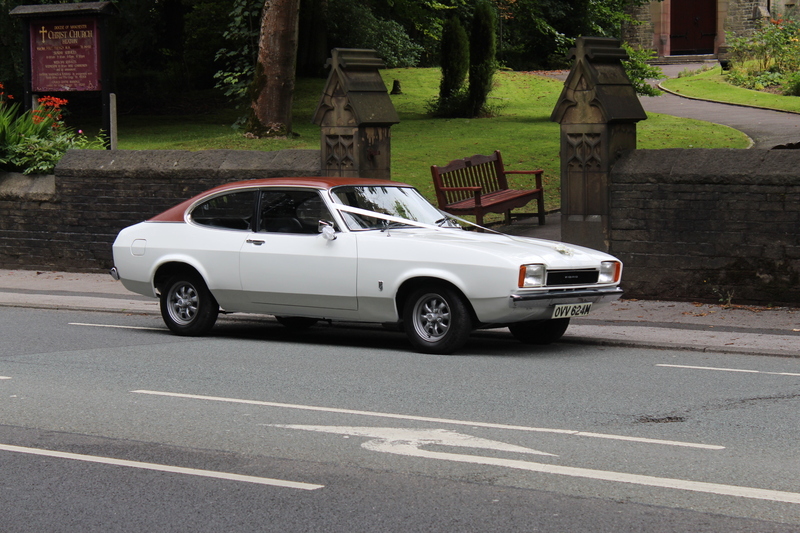 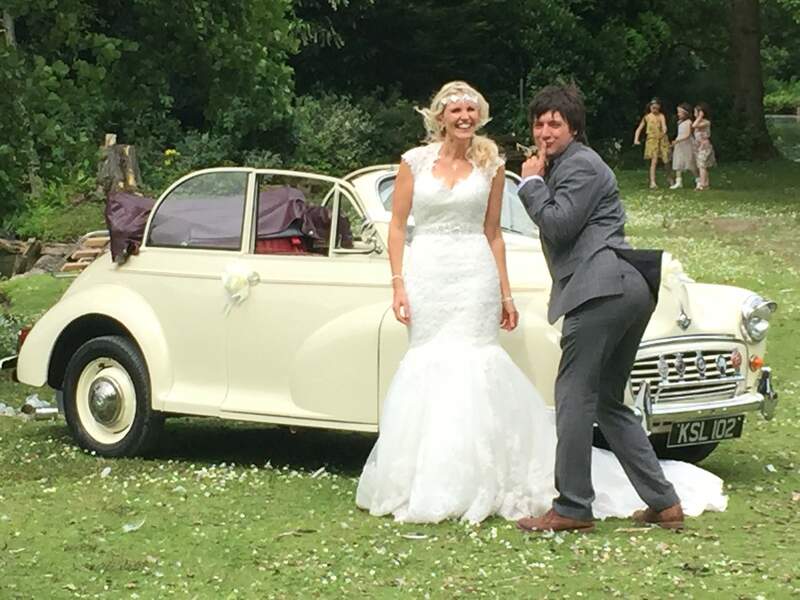 We hope you enjoy looking through our Regent Classics Vintage Wedding Car Hire gallery. 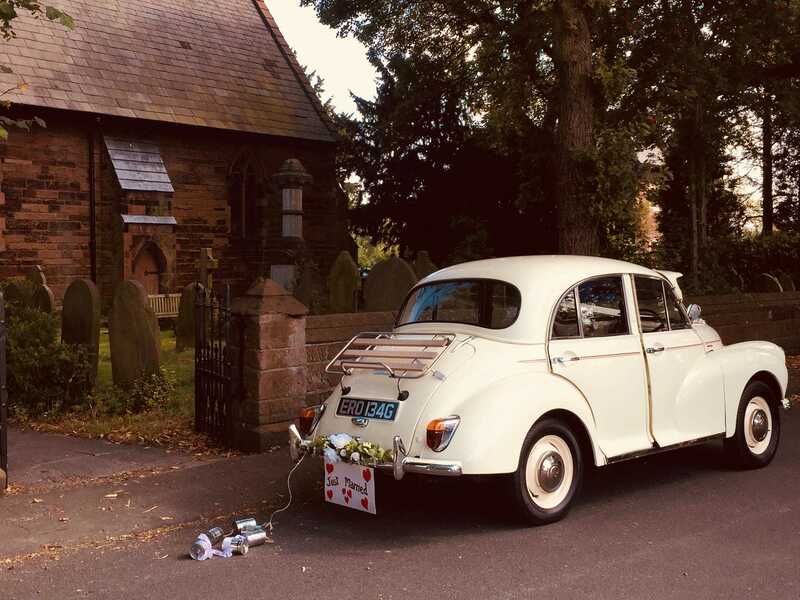 This gallery includes a few of our fabulous weddings in the North West, including Bolton and Manchester, Cheshire, Merseyside, Lancashire, Derbyshire, Yorkshire and Cumbria. 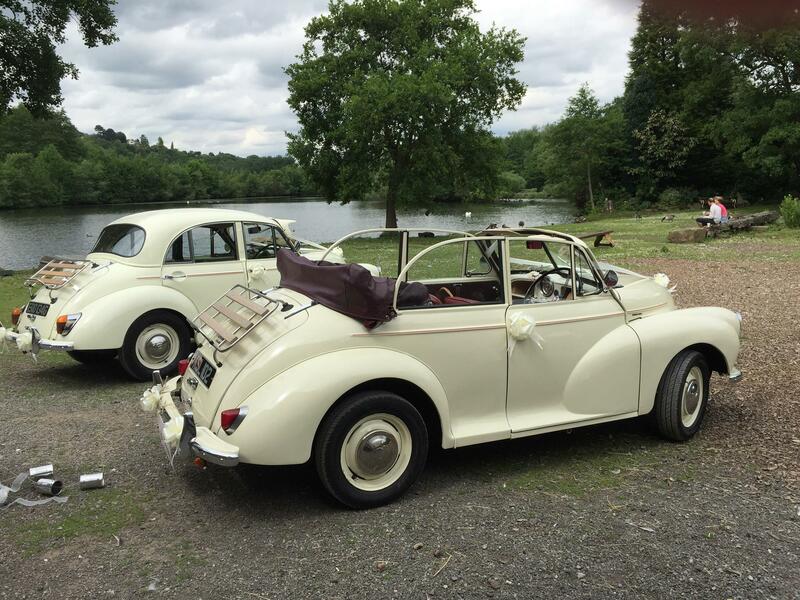 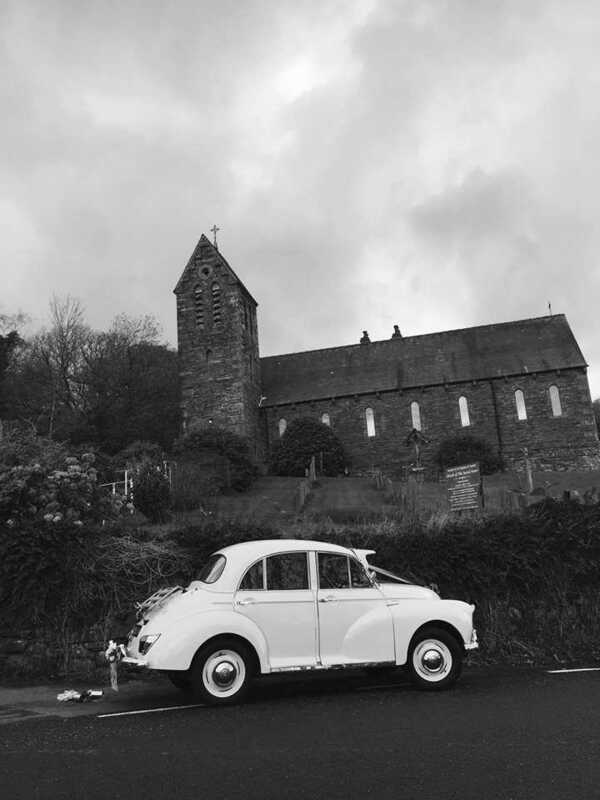 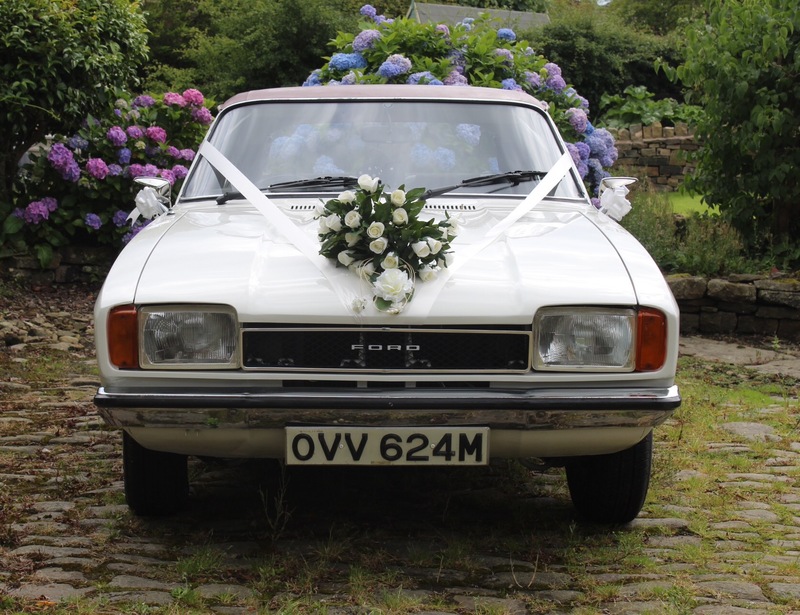 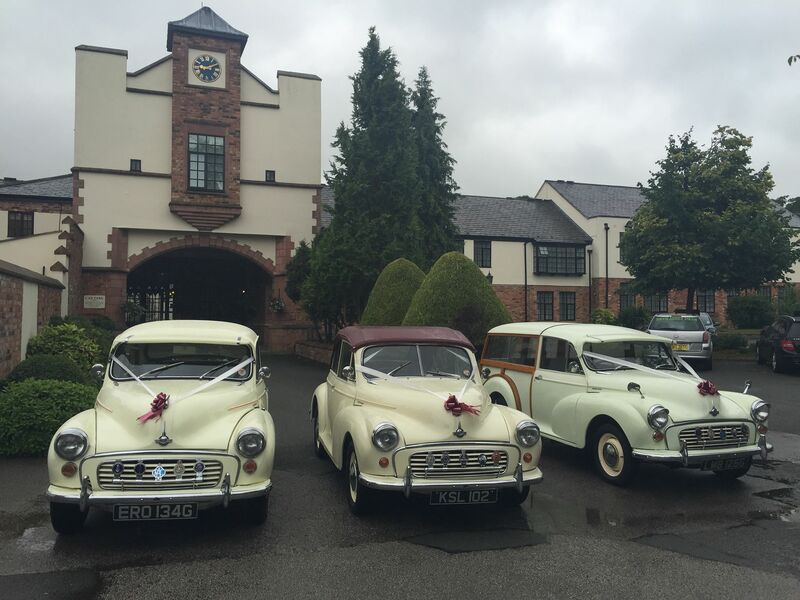 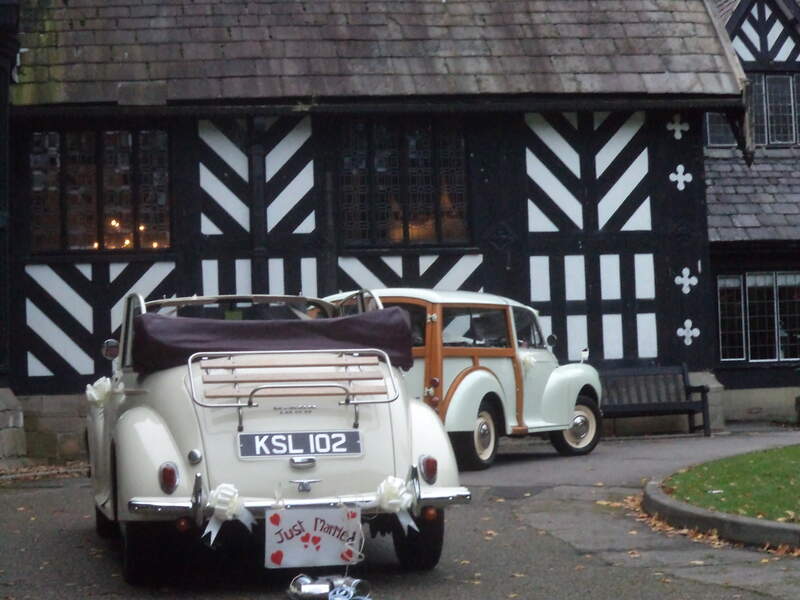 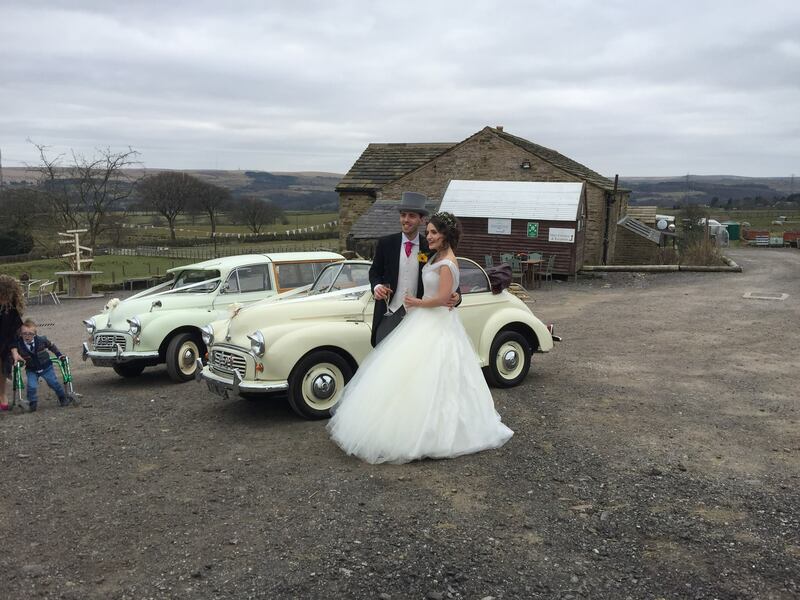 Our Classic Vintage Morris Minor and Classic Retro Ford Capri Wedding Cars will be the perfect addition to your special day, whether a traditional, urban or rural setting.